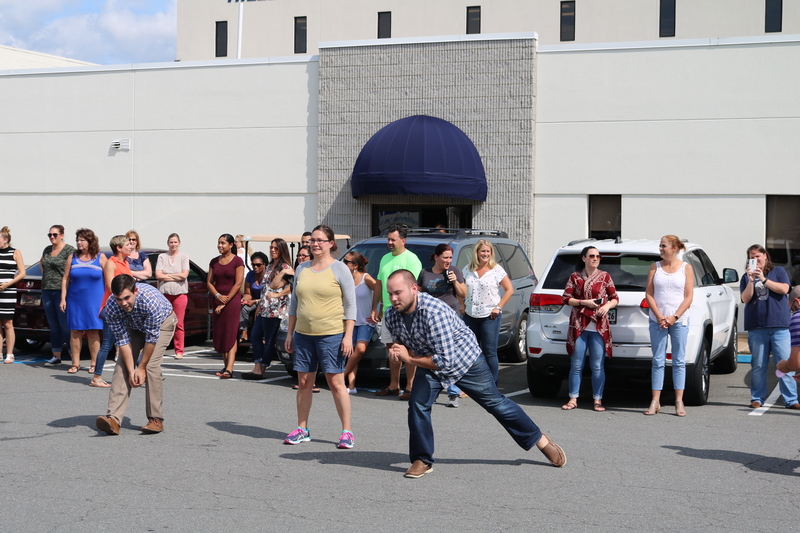 Near the end of summer, as peak season begins to slow down and the days are still hot, our Stafford office partakes in a friendly, but competitive, water balloon toss. Longtime partners, Charles McDaniel, Hilldrup’s President and CEO, and Candy Farmer took first place this year, followed by a tie for second from team Ashley Lamb and Eric Kirste and team Crystal Fitzgerald and Jimmy Buel. 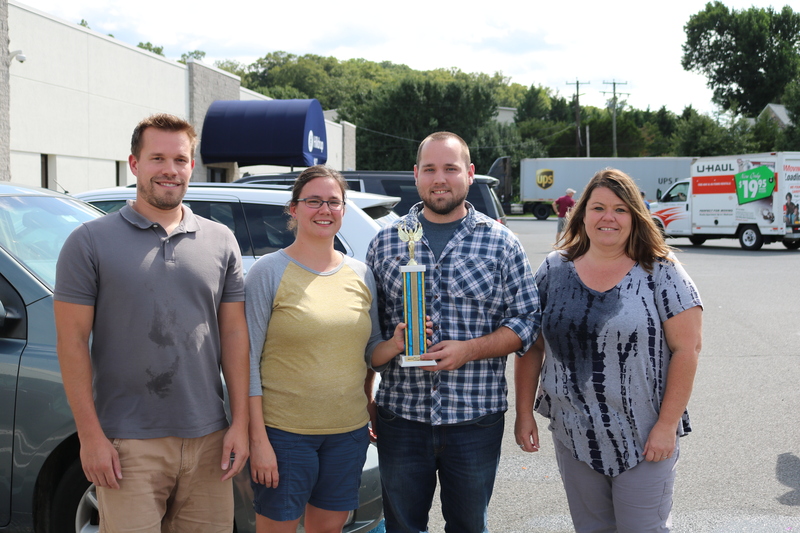 Charles and Candy get to show off their trophy until next year, and all winners received a gift card for their excellent skill! 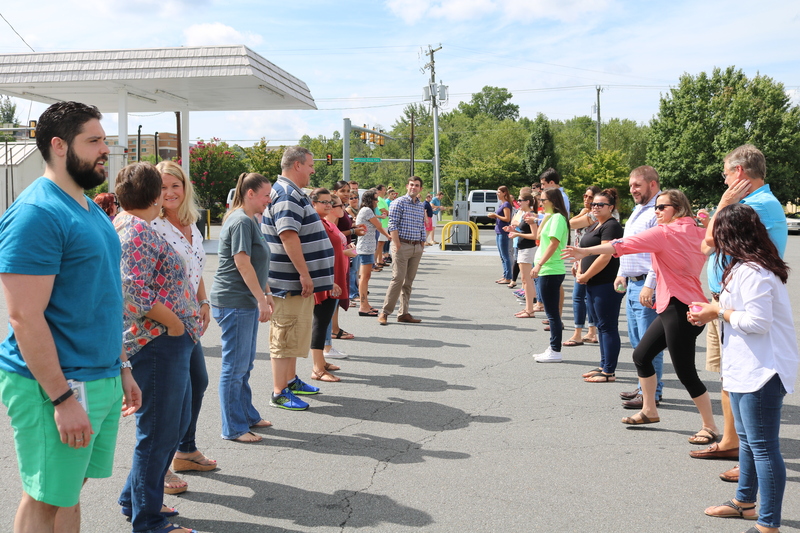 Our employees work hard year-round but put in above-and-beyond effort during our busiest time of the year, summer. 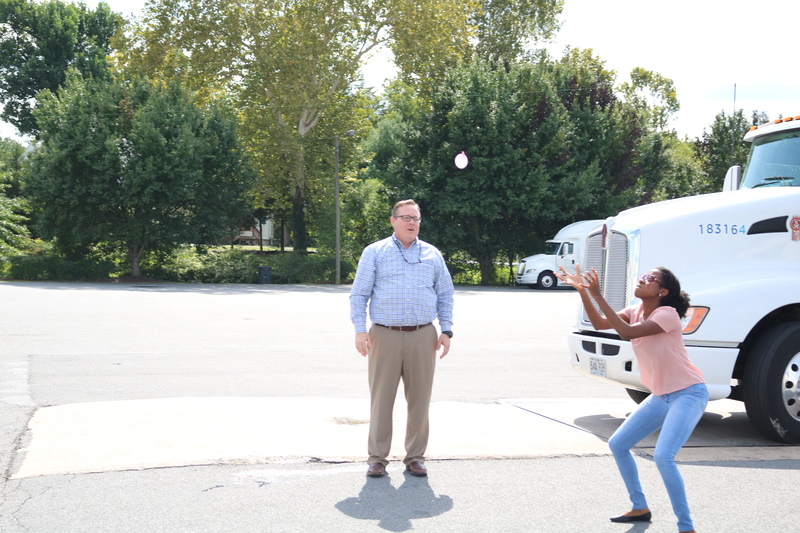 Events like our recent water balloon toss are a great way to keep our days fun and engaging and allow us to show employees our appreciation for their dedication. Check out the fun in the photos below.